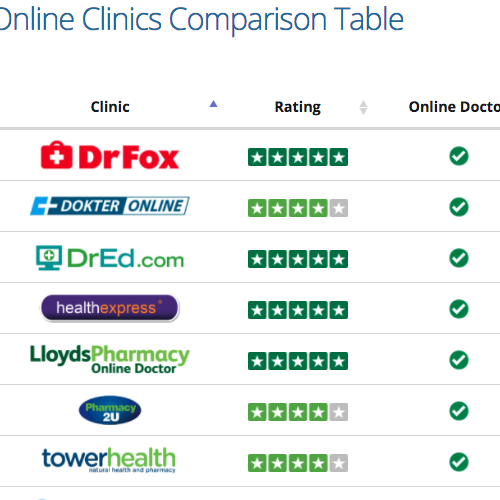 For your safety, you will only find treatment prices from UK registered online clinics and pharmacies. 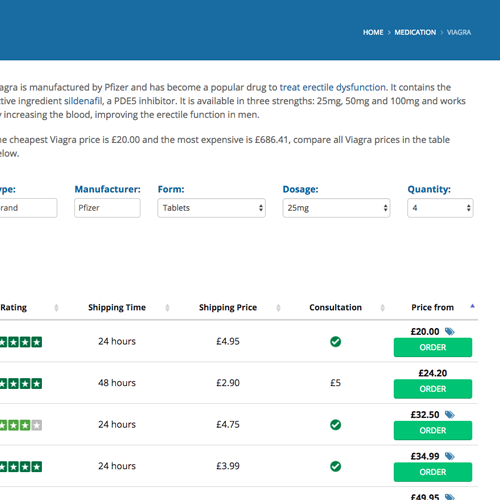 You can do as many medication searches as you want without any costs or without sharing your details. 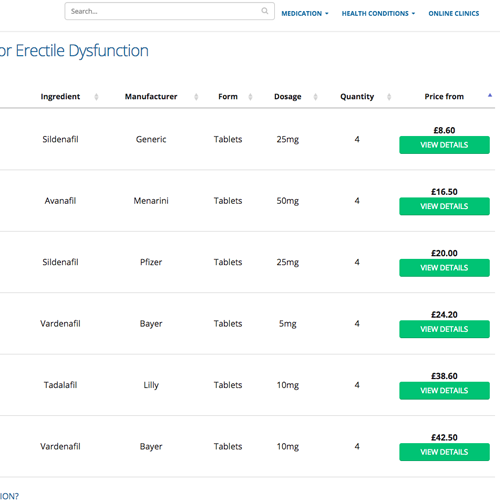 In one single click you can compare medicines, prices and online doctor services in real-time. Your treatment's best value with no hidden fees.